Photos often speak louder than words. 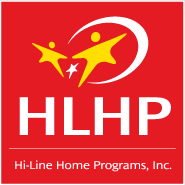 Browse our photo gallery to watch our staff in action. 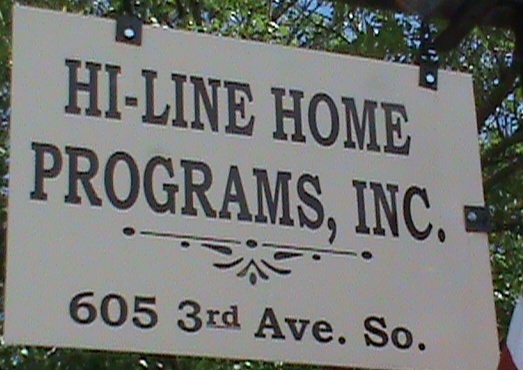 Established in 1976 to serve children and families in Northeastern Montana. We have grown from a staff of three to a full time staff of 23 and 60 Casual Employees. 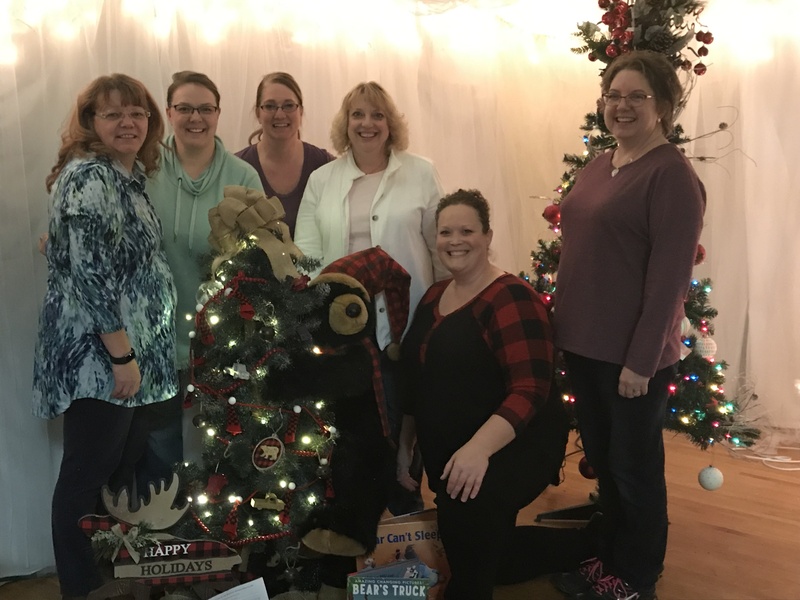 Staff gathered together again this year to donate a tree for the Relay for Life tree auction. Our Beary Christmas Tree was a hit with the voters! Lucy Hart-Paulson braved a winter blizzard and spent a few extra days in Glasgow. 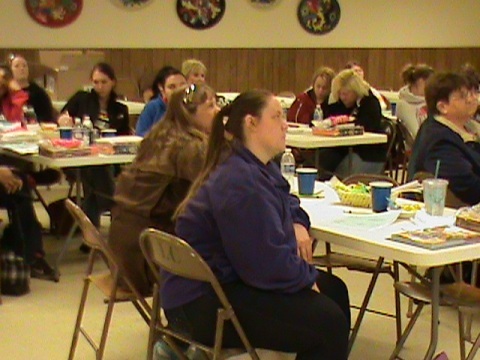 She was able to present her Social Communication-More than Just Words training for providers. 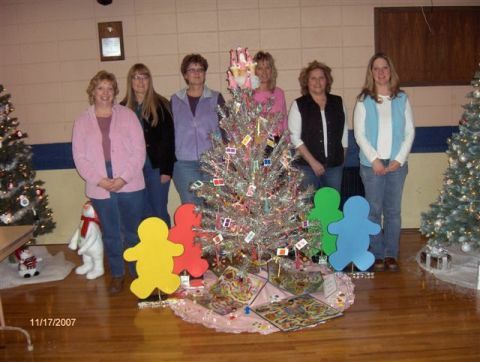 Staff gather together to choose a theme and decorate a tree each year for Relay for Life. Our first tree was Candyland! 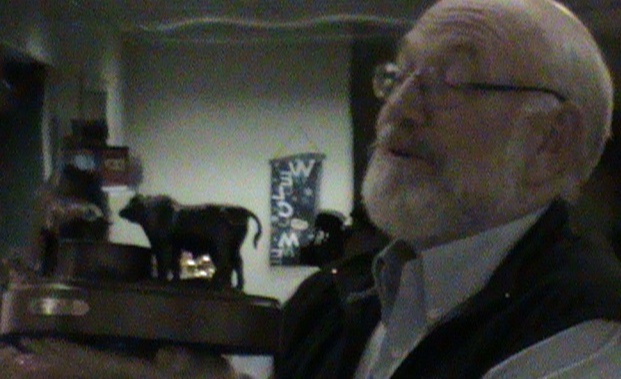 Each year we hold a Week of the Young Child Mini-Conference. 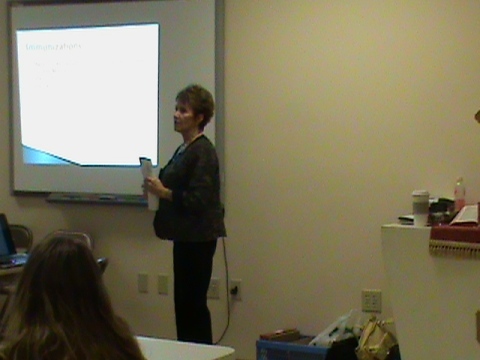 2012's conference presented information on Immunizations with Vicki Bell, Valley CountyHealth Department. 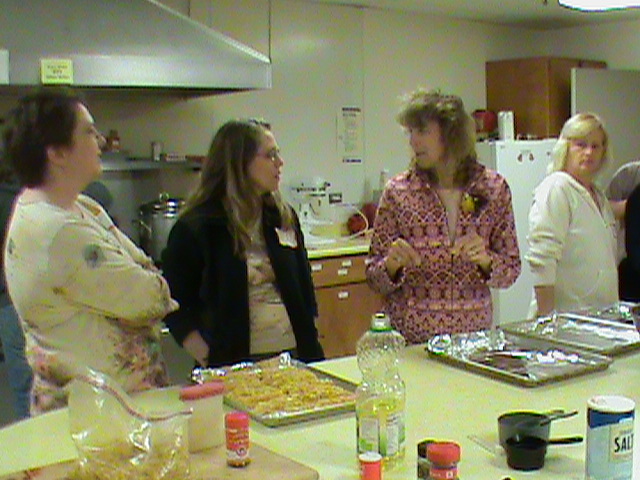 Montana released a new Food List for CACFP -Roubie Younkin from the Valley County Extension Services presented a variety of recipes that providers could cook up for the children in their care. Pictured here are providers Khristi Drabbs and Lee Musgjerd making homemade chicken strips.